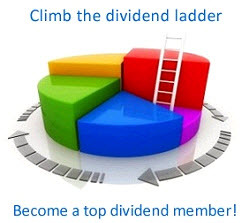 A powerful argument can be made that dividend policy does not matter. We illustrate this by considering the simple case of Wharton Corporation. Wharton is an all-equity firm that has existed for 10 years. The current financial managers plan to dissolve the firm in two years. The total cash flows the firm will generate, including the proceeds from liquidation, will be $10,000 in each of the next two years.